The Redway Runners were out in force for the London Marathon. 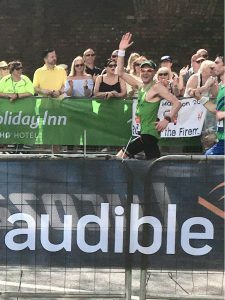 59 Redway Runners took part in what turned out to be one of the hottest London Marathon race days on record, completing the 26.2 mile course in temperatures of up to 24 degrees Celsius. Despite the heat personal records were set by many runners on the flat course. 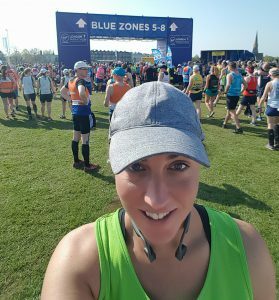 Notable achievements included a 03:21:00 finish by Jen Sangster, 03:32:47 PB by Katie Tucker and a 03:49:55 finish by Marice O’Connell in the 65-69 age group. 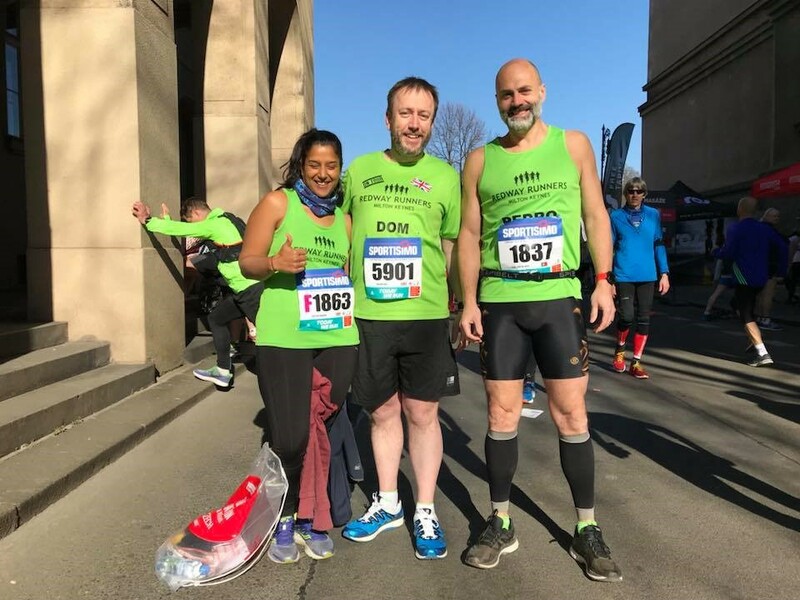 Martin Lawrence, club chairman, completed the marathon in celebration of his 60th birthday and was fortunate enough to run part of the course with his daughter Sarah Lawrence. 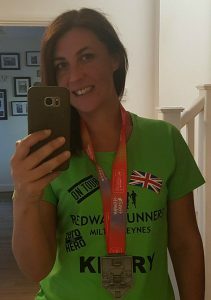 Martin said “support around the course was fantastic, especially seeing so many fellow Redway Runners taking the time to travel down to London. 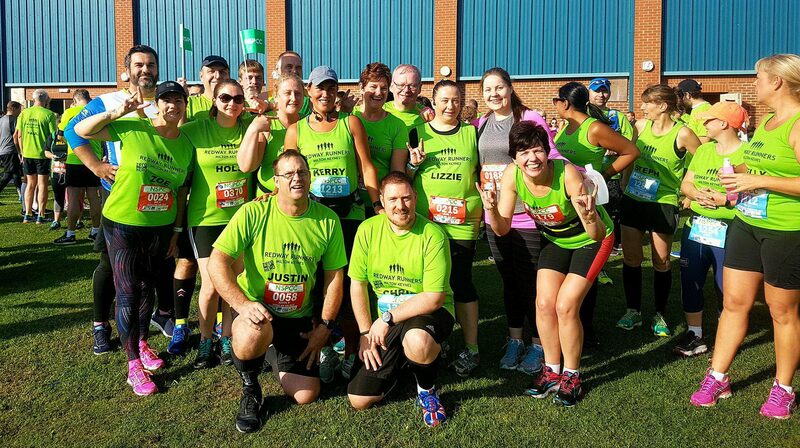 The general feeling between the runners was that it was brutal running conditions and fantastic that all Redway Runners finished on such a challenging day”.